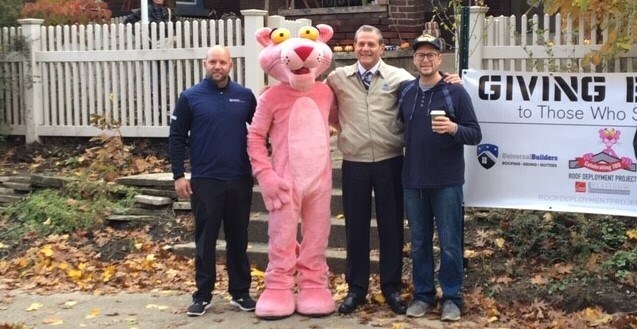 Universal Builders of America has recently partnered with Owens Corning and Habitat for Humanity to donate a new roof to a deserving member of the community. The ceremony was held on November 7, 2018, and the fortunate receiver of the new roof was Steve Mattson, a Columbus, Ohio veteran. This marks the 100th roof provided by this partnership of community organizations. Universal Builders of America has been dedicated to providing top-quality, high-performance exterior remodeling solutions within Columbus and across the country since 2005. However, aside from being a roofing contractor that showcases excellence in the home remodeling field, we also see to it that we foster our social responsibility and take part in charitable activities in our community. Universal Builders of America is an industry-leading contractor in Columbus which offers quality roofing installation and repair, as well as other commercial and residential remodeling services. At Universal Builders, we have an award-winning team of professional roofers and remodelers that can deliver your expected results at reasonable rates and provide excellent customer service. Roofing Repairs:Your roofing system needs regular maintenance to avoid severe problems from developing. Our roof experts can provide timely and reasonably priced repair services to help you save your roof from serious issues and get it back to its prime condition. 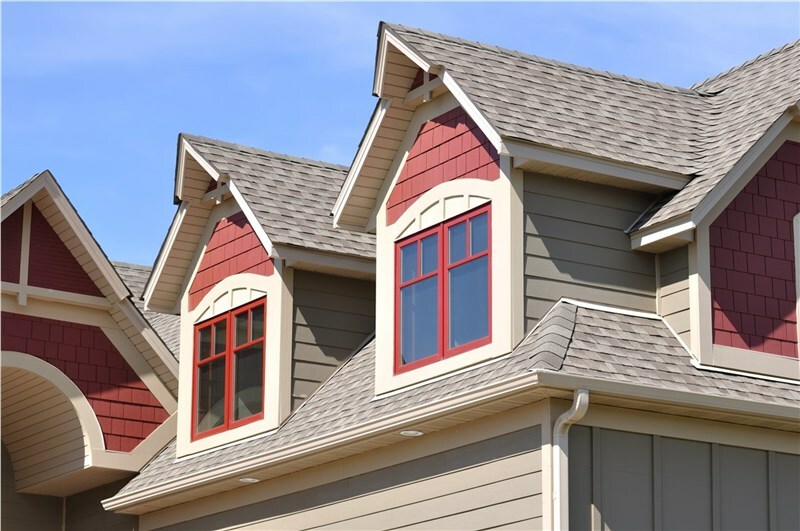 Roof Installation:Whether you prefer metal roofing, cedar shakes roofing, or asphalt shingle roofing, we can expertly install durable and stunning Owens Corning products that can add value to your property. Storm Repairs: Storms and harsh weather conditions can lead to serious damages to your home, especially the roof. Universal Builders is fully licensed to conduct storm damage repair services in Ohio and the rest of the country. Our partnership with Owens Corning and Habitat for Humanity is just one of the many projects that we have in line with serving the community. We want to establish ourselves not only as a roofing contractor that offers excellent services, but one that works hard to make a difference in the community. If you want to learn more about our services at Universal Builders of America, contact us today to speak with our experts or fill out this online form for a free in-home estimate for your next roofing project.